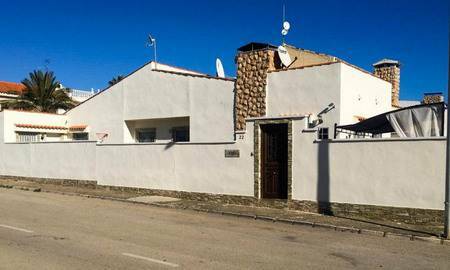 Beautiful semi-detached villa completely renovated 500m from the beach in Dehesa De Campoamor. 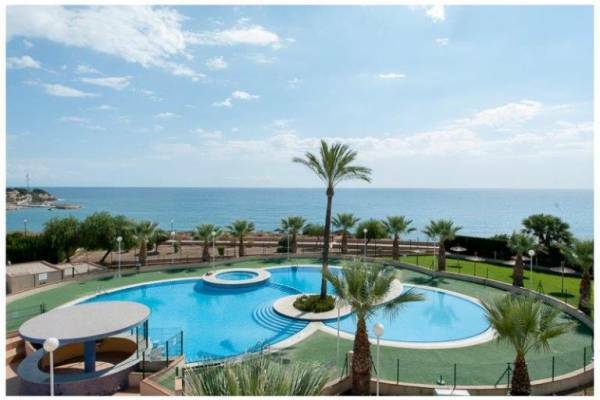 Flexible accommodation set up as the main owners property with an extra 2 bedroom and1 bedroom apartments, cellar, bar, private pool with waterfall, spanish kitchen, driveway & solarium with sea views. According to the latest data, about 20% of the total purchase of housing in Spain is made by foreigners. 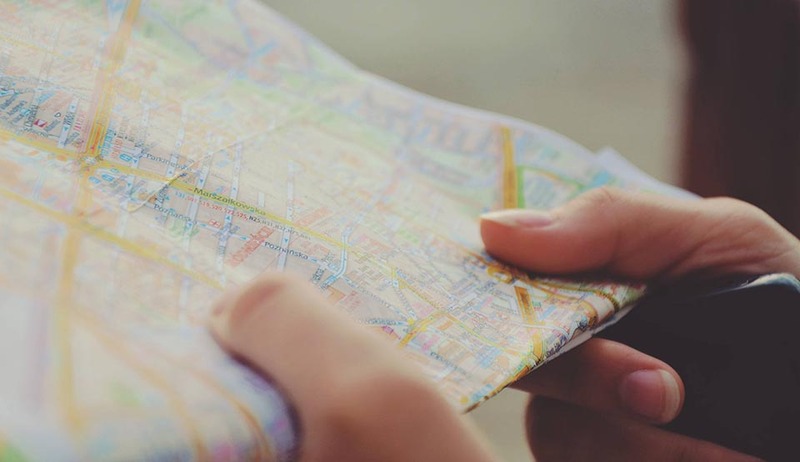 In this article we explain where they come from. 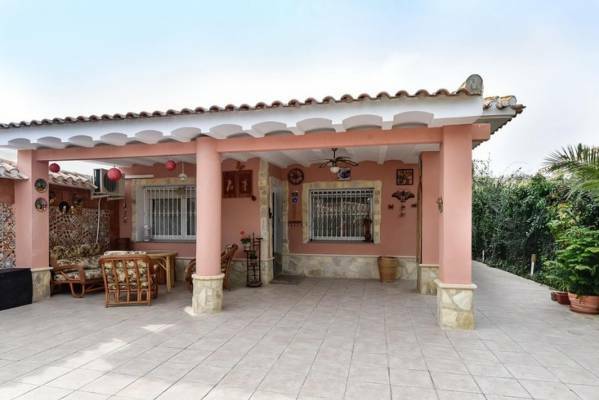 The data provided regularly by the General Council of Notaries show that since the second half of 2014 to date there have been more home purchase transactions by foreigners than in 2007, in the midst of a housing boom. It's possible? Let's look at it carefully. Specifically during the first six months of 2016 the historical record of purchases made by foreigners was largely exceeded, reaching 43,519 operations. There is no doubt that Spain enjoys a special attraction for citizens of other countries for its relaxed lifestyle, its climate, its cheap cost of living compared to northern Europe. To all this must be added for years a real estate market that fits perfectly to their needs, both for the wide variety of prices as for the typologies of housing. The British, the largest investor market. The English are still the main buyers of properties in Spain, with 8,282 operations, 19% of the total. Followed by the French (8%, 3,479), the Germans (7.8%, with 3,413), and Italians (6.5%, with 2,815), account for more than half of sales in this period. On the other hand, there is a strong increase in the purchases of some nationalities such as Ecuadorians, whose operations have increased by 68.2%, followed by Moroccans (49.2%), Swedish (41.2%) and Danish (38 , 0%). 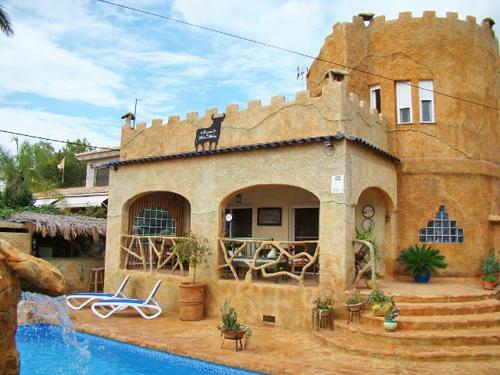 Complete Spanish Property helps you find in Orihuela Costa Villas for Sale. 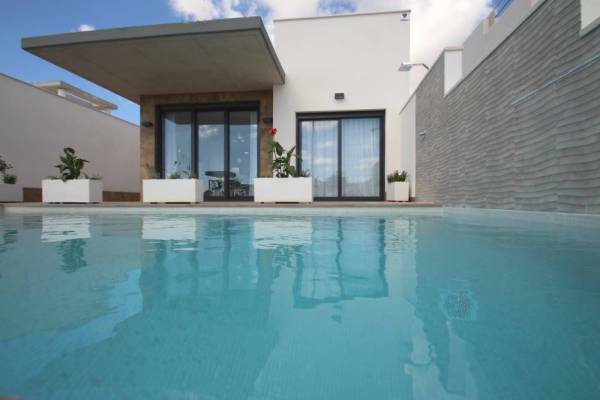 At Complete Spanish Property we try to make your approach to the Spanish real estate market as smooth as possible. Our advice is to listen to the needs and requirements you may have. 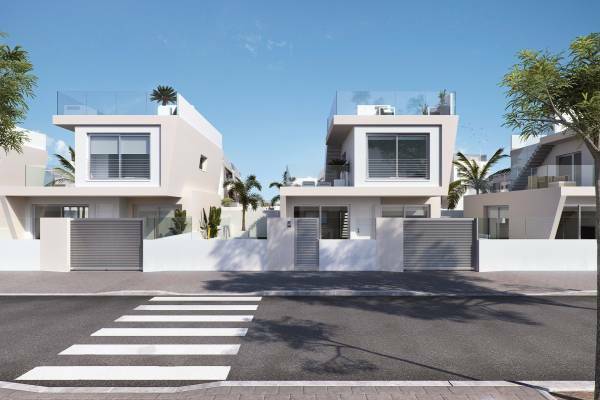 If you are considering buying a property on Orihuela Costa, Costa Blanca or Costa Calida, check out our portfolio of properties. We are sure we will have the property you are looking for. 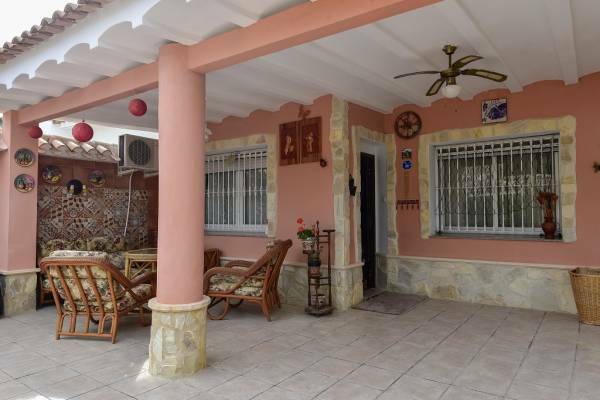 Contact Complete Spanish Property and soon you will be enjoying your dream home in a wonderful place to enjoy life and feel energized and rejuvenated.